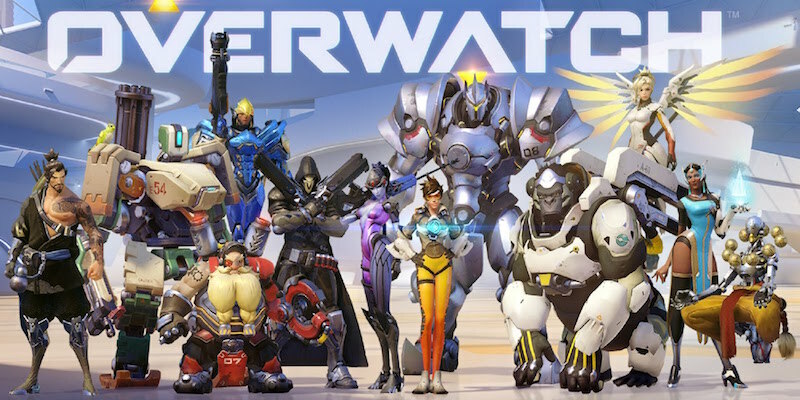 Overwatch, the latest game from Blizzard that doesn’t bear the Warcraft, Starcraft, or Diablo moniker, is getting its first public beta. A small number of US players will partake in it from October 27. Europe and Asia fans will be extended the same courtesy at a later date. According to a post on Blizzard’s site, the reason for this is to obtain feedback and stress-test its infrastructure. In essence, the same reasons why other developers open their games up for testing, though Blizzard appears to be a whole lot more open about it. Furthermore, the company outlined that its beta will divide participants into two groups with different objectives. “The Closed Beta group will form the core of our testing crew. In addition, we’ll be conducting a number of Beta Test Weekends with wider groups of players when it’s time to break out the big guns,” the post on Blizzard’s site reads. Keep in mind though that the beta for Overwatch is for Windows PCs only and that you will need the Battle.net desktop app installed to play it. You can sign up for it here. With Call of Duty: Black Ops 3, Rainbow Six Siege, and Halo 5: Guardians being just some of the shooter betas this year, and betas for Gears of War 4 along with Uncharted 4 still to come, it’s a good time to be a fan of shooters. As long as you don’t mind being an unpaid tester of course.